Friendly Natural Cat Litter has been developed to provide a highly absorbent clean economic product that, at the same time as giving comfort to your cat, cares for the environment. 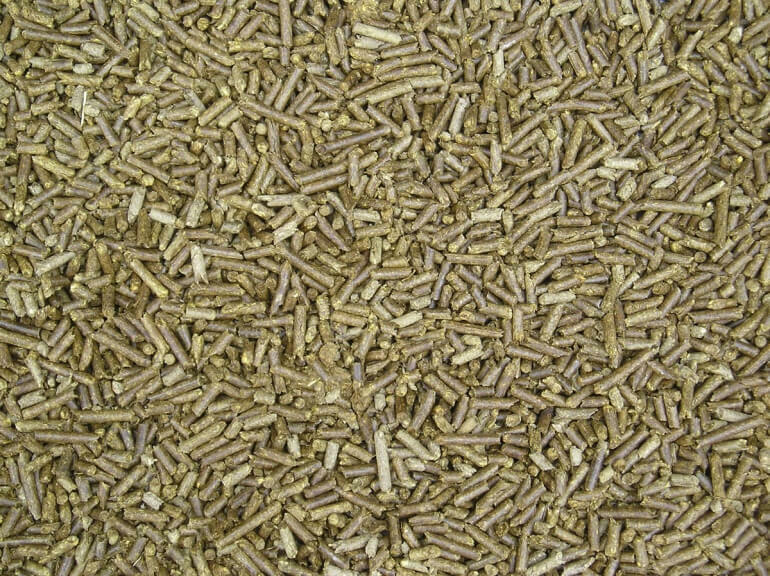 Produced by Friendship Estates, Friendly Natural Cat Litter is unique in the fact that it is made from British Straw, a rapidly renewable resource. Friendly Natural Cat Litter is up to three times more absorbent than traditional clay litters, therefore reducing the amount of cat litter required and ensuring that odours are quickly absorbed. 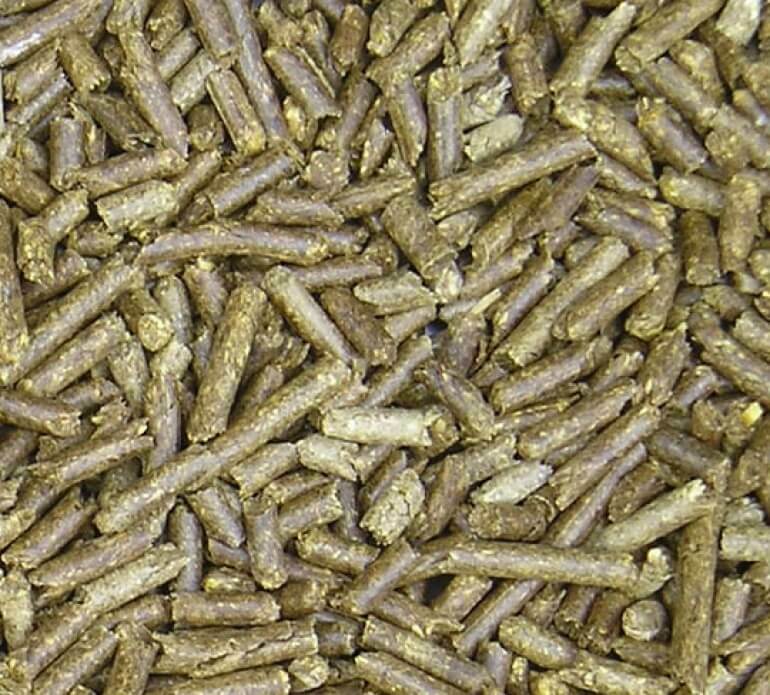 Only lcm (1/2") of Friendly Natural Cat Litter is needed in the bottom of the litter tray, allowing easy removal of soiled product, which, added to the increased absorbency, means that it is an economic replacement of clay litters. The product has added mint freshness. Available in 3.2kg Handy Pack, 8kg Convenience Pack and 20kg Economy Pack with delivery direct to your door. 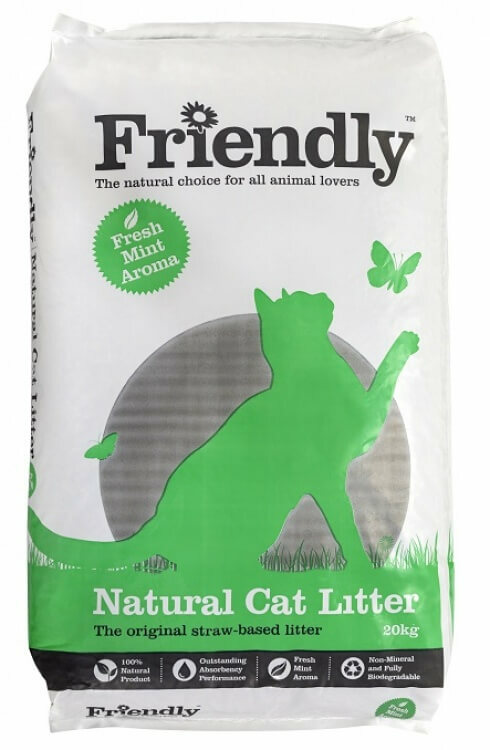 Friendly Natural Cat Litter is available to purchase both online or through one of our stockists.